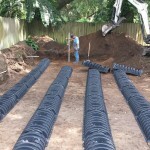 Home > Septic Services Blog > What Happens with Septic System Replacements? After many years of heavy use, a septic system can sometimes start to function less efficiently or fail altogether. 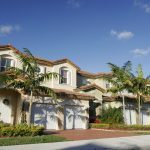 This can cause a stressful and frustrating situation for a homeowner or a potential home buyer. However, we can help solve these problems! 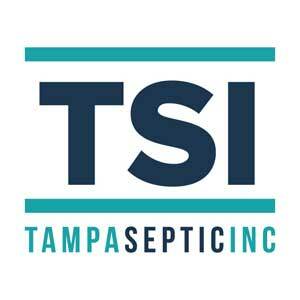 At Tampa Septic, our staff has over 30 years of experience in the septic industry. 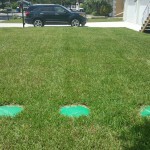 We are equipped to help you with septic system replacements for your home. 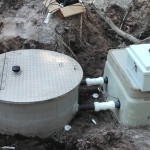 So, what happens when you replace a septic system? As you may have guessed, this is an important job with several elements. In some cases, the septic system may require small updates, such as new replacement parts. In more severe cases, it may be necessary to replace the entire septic system. When discussing septic system replacements, it is important to first acknowledge that homeowners can avoid many problems if the septic system is cared for regularly. Small repairs and regular replacements mean that your tank will last longer. However, when small replacements aren’t enough, it is possible to complete a system overhaul. This is a much more involved process. All replacements, small or large, will start with an inspection. After you have noticed a problem with your system, you can call in an expert to take a look at the system. The staff member will need to determine the type of septic system, and then scan for needed replacements. After a staff member has assessed the replacement needs, a team will be able to begin making the replacements. Small-scale replacements may be done quickly. Large-scale replacements may be more disruptive. However, you will be satisfied when your septic problems are solved once and for all!